I love shopping at dollar stores like Dollar Tree and 99 Cent Only Stores! Since being on a budget (read my post about budgeting here) I try to squeeze pennies where I can. 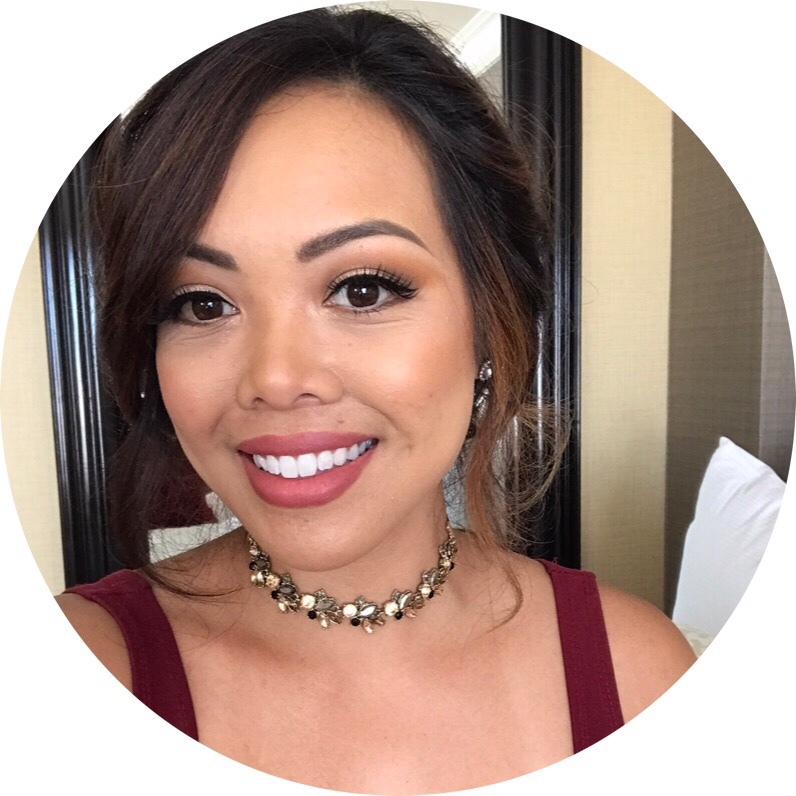 I’ve found certain items that are cheap, but don’t compromise quality and get the job done. If I were to buy all of these items at once from a dollar store it would amount to $23. Out of curiosity during my last Target run, I browsed the aisles to check the prices on these items. This list would cost $55! So frugal of me, I know, but I feel so pro when I leave a store and have more money to save! 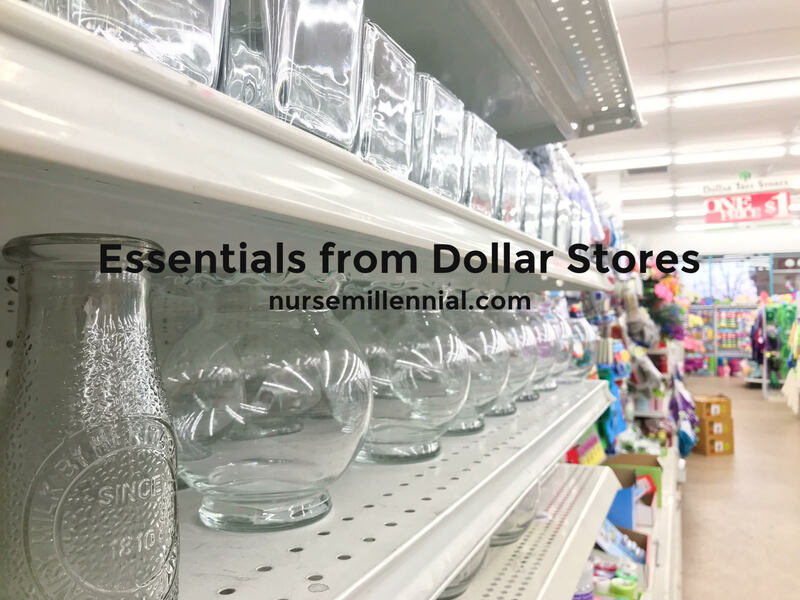 What items are you willing to buy from dollar stores? How much would you save from those purchases? Share with us your frugal shopping habits in the comments below!